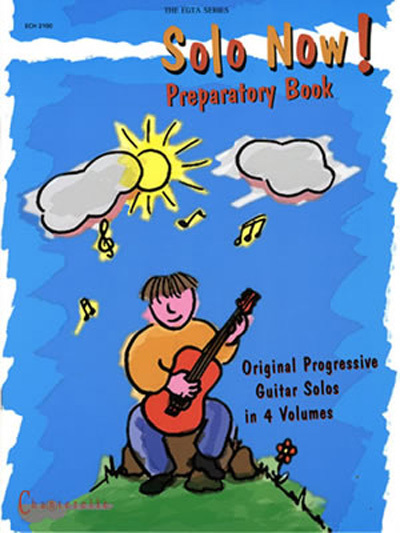 "Specially commisioned easy and accessible guitar solos with minimal demands on the left-hand so that the student can concentrate on a stable relaxed right tirando technique. Other techniques such as appoyando, tremolo, simple chords, tambora and rasgueado are also covered. This primer was planned to precede the 3-volume Solo Now! series, but is suitable as a ""stand-alone"" easy solo book. This book is on the new 2009 examination syllabus of the Royal Colleges of Music, London. "